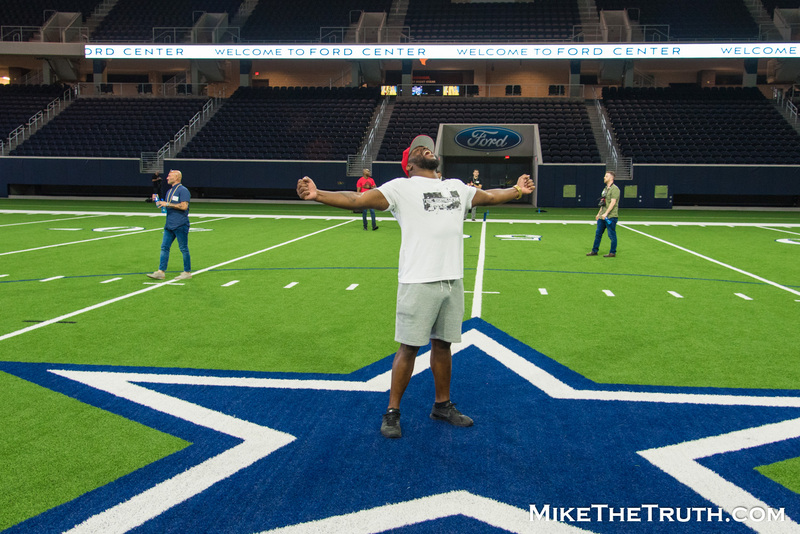 Rich & I break down the results of UFC 228 and the aftermath, including where Tyron Woodley ranks on the All-Time welterweight list after and his battle with the UFC brass. We also discuss Fabrico Werdum’s failed USADA test and two year suspension, Eminem going on to glory, and we speak with Valentina Shevchenko’s manager, Roger Allen, about the UFC 228 debacle. 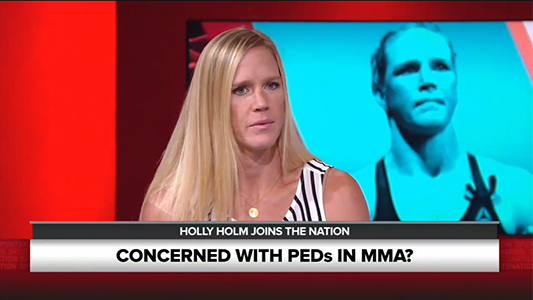 Former UFC Bantamweight Champion Holly Holm joined Sports Nation ahead of her bout with Valentina Shevchenko at UFC on FOX 20. Being a teammate of Jon Jones, the host asked for her take on PEDs in MMA, as well as Jon Jones’ violation prior to his scheduled bout that was to take place at UFC 200.